Park On The River is a beautiful multipurpose venue right on the Arkansas River with more than 3,000 sq. ft. 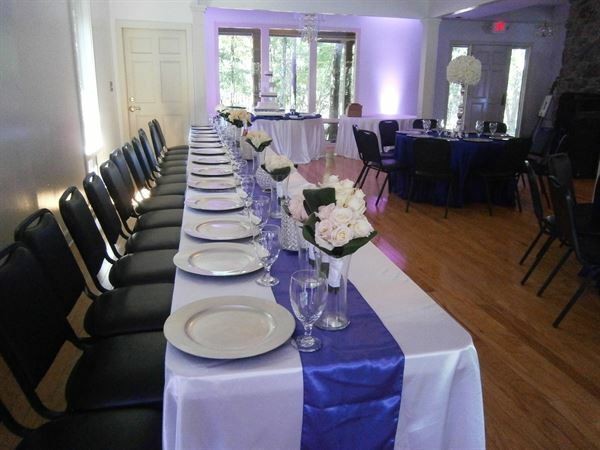 It includes a park area as well as indoor accommodations for the perfect reception.